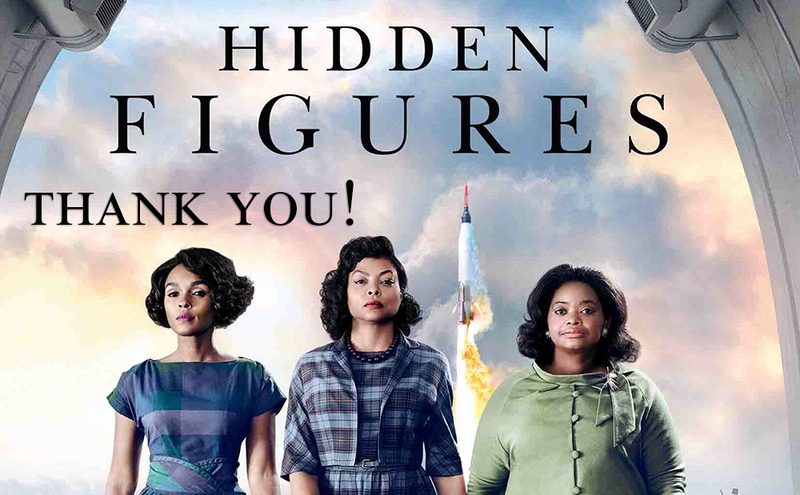 The "Hidden Figures" screening will be followed by a panel discussion featuring cast from the film. Reception begins at 6pm; screening begins promptly at 7:00pm; panel discussion begins at 9:00pm. If you have any questions or need more information prior to the event, please email or call us at 212.709.4426.